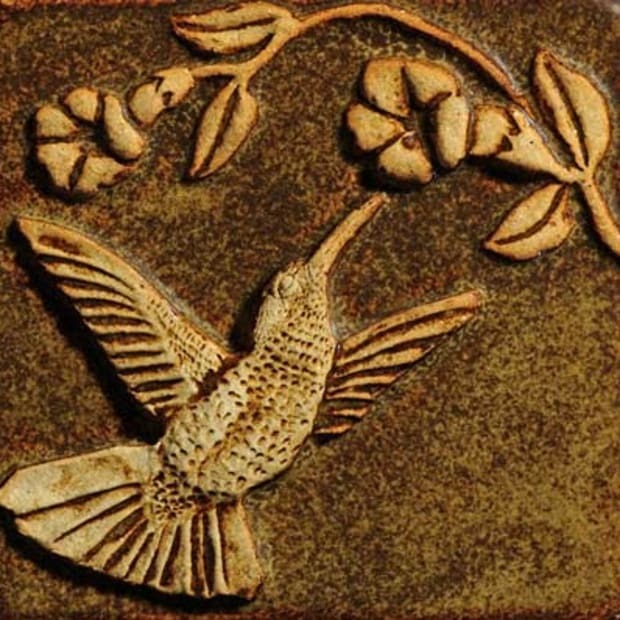 The American version of Arts & Crafts was simpler than the European movements, emphasizing wood tones and earthy materials and colors. 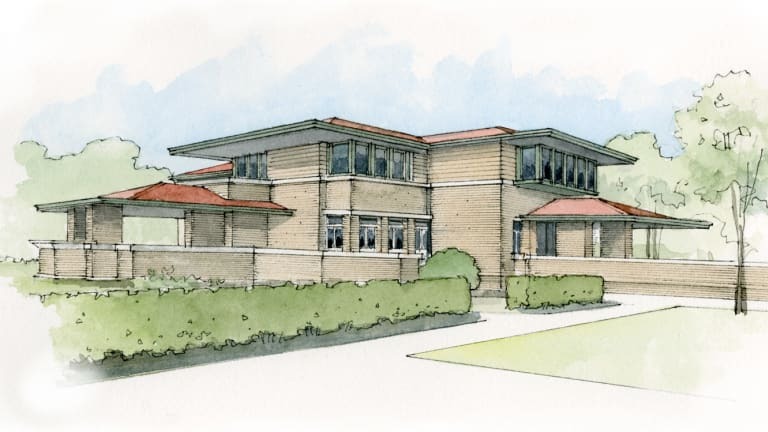 The American Arts and Crafts Movement came just after the Victorian period and encompassed Stickley&apos;s fumed-oak Mission furniture and his artistic Craftsman homes, the bungalow phenomenon, regional building materials, and proto-Modern architecture such as that of Chicago&apos;s Prairie School architects. 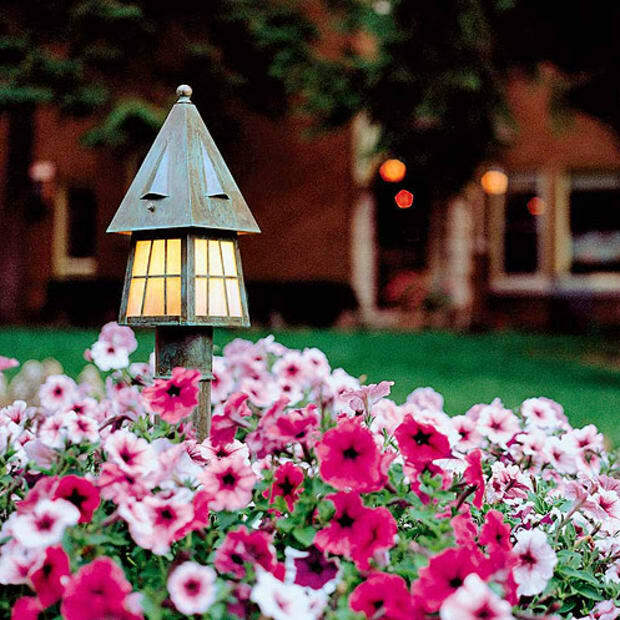 While many crafts were involved here, including an explosion in metalwork and ceramics, the American version of A&C was simpler than the European movements, emphasizing wood tones and earthy materials and colors. It was also more egalitarian as it embraced machine production of many goods. 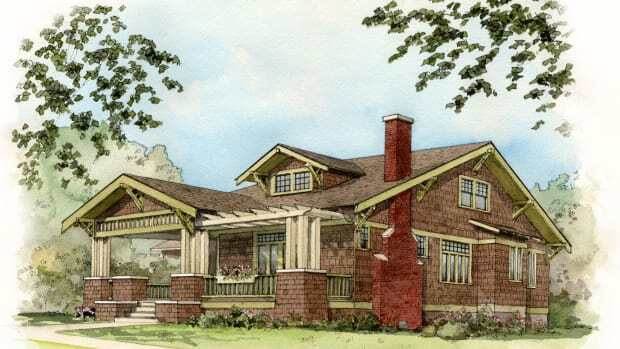 BUNGALOWS-homey with embracing eaves and porches, loosely based on Anglo-Indian colonial architecture-were built by the hundreds of thousands, from architect-designed through planbook and kit housing, with changing influences from Craftsman to neo-Colonial ca.1900 to 1930. 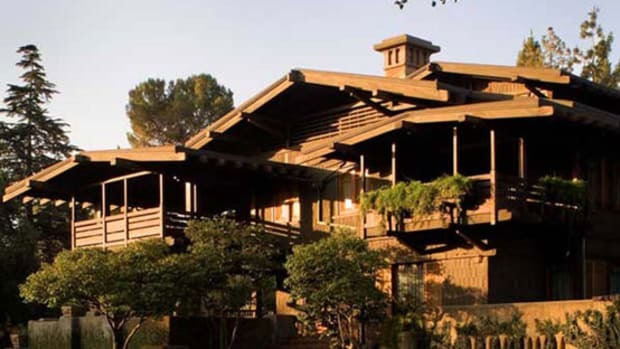 GREENE AND GREENE designed &apos;ultimate Bungalows&apos; like the 1907 Blacker house in Pasadena. An artful fusion of California style with Japanese woodworking and design, they were built for wealthy patrons but admired across the spectrum. 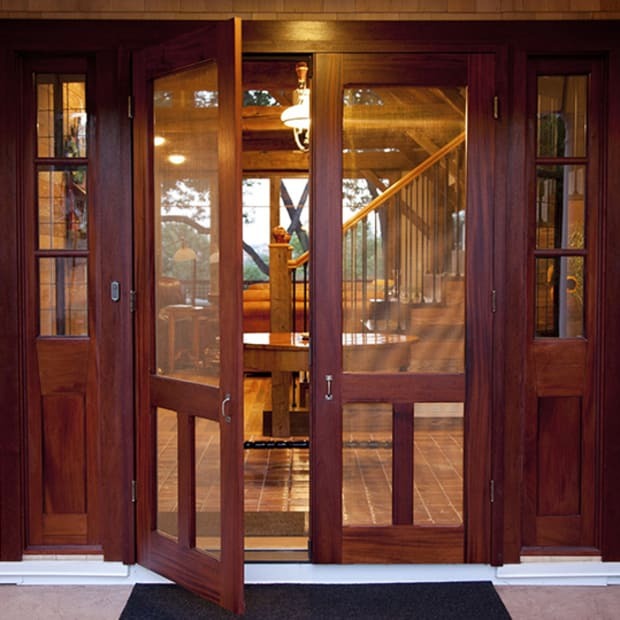 GUSTAV STICKLEY was the most influential promulgator of Arts and Crafts philosophy and design in America, affecting taste not only through his furniture workshops and persuasive catalogs, but also because of his highly influential magazine The Craftsman (pub. 1901-1916). 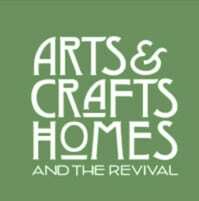 Like today’s revival, Arts & Crafts was an international movement involving multiple approaches and varied design. 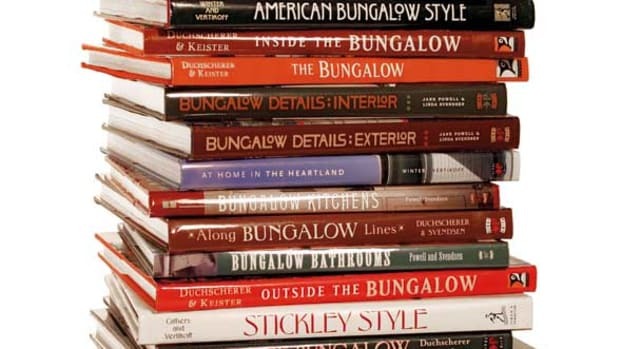 Do a search at amazon.com and you’ll see there are dozens of books about Bungalows and the American Arts & Crafts movement.